The official song of America's favorite pastime gets an update in this energetic rendition that also tells the history of the song. 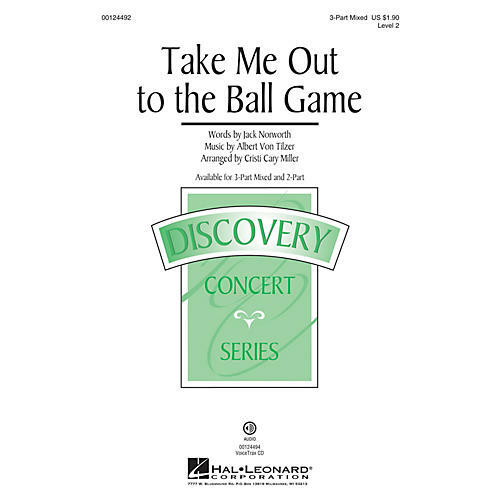 Fun for singers and audience, it's a perfect selection for spring, summer or fall, or even in winter when you are dreaming of a warm day at the ballpark! Available separately: 3-Part Mixed, 2-Part, VoiceTrax CD. Duration: ca. 3:20.